Orange juice is the excellent source of vitamin c. there are numerous medicinal and health benefits of orange juice that one can reap from a glass of orange juice. Minerals like potassium, magnesium, beta carotene, vitamin B6, folic acid, calcium, are all present in a serving of orange juice. Following are some of the health benefits of orange juice. Read on and know some of the interesting health benefits of orange juice. Orange and its juices are considered as the power house for the healing property. They are very rich in vitamin c. one can get at least 200%of the vitamin c in just a glass of serving. Vitamin c are also called as ascorbic acid and they act as one of the most important component for the growth and development of tissues and also for repairing the body cells when needed. Antioxidants helps to prevent cancer and vitamin c works as the antioxidant. The antioxidant agent in vitamin c and in orange juice helps in reducing the growth of the tumour. Isn't it amazing? Orange juice is enriched with vitamin A and these act as a moderate antioxidant. The kidney functioning is increased and thereby helps in detoxification of the body. Orange juices have folate in it. 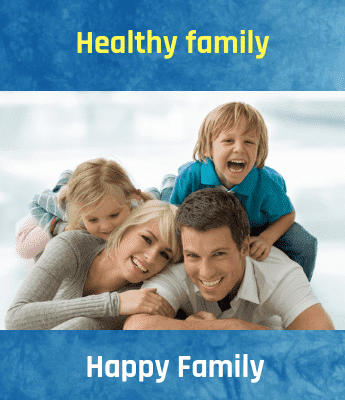 These help in creating a new cell and also helps in the growth of the DNA. The organs and its systems are made to work at their fullest capacity and it is done through folate. This, in turn, helps in making the body more efficient and thereby helping and supporting the metabolism of the body. Orange juices have a property that helps in reducing the inflammation in any part of the body and orange juice (citrus fruits) are commonly known as anti-inflammatory agents. 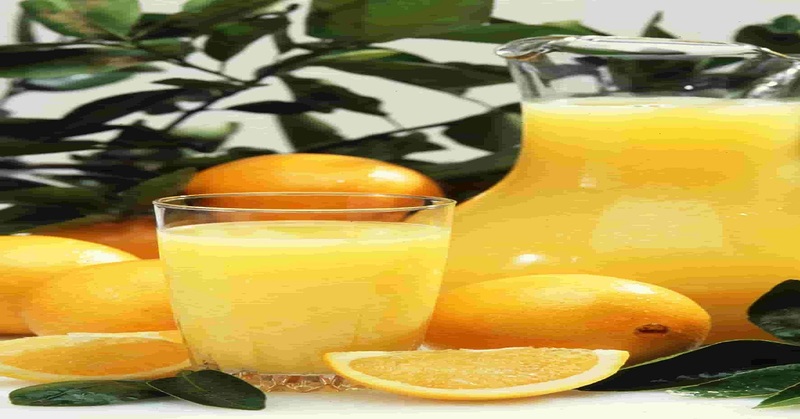 Orange juices help in controlling and reducing the blood pressure. They also lower the chances of cardiovascular diseases and helps for maintaining a healthy heart. Studies and researches have shown that orange juices help in reducing the bad cholesterol in the body. The studies also show that there are reduced chances of heart attacks, strokes, and atherosclerosis in the person who uses orange juice on a regular basis. The beauty can be enhanced with the help of orange juices. It helps you look radiant, fresh and young. One can use orange juice on a regular basis and can see the difference they get in their complexion. It makes them look young and fresh and removes the scars and the various signs of aging. Orange juice could help you prevent tooth decay. Since they have enough calcium in them, they help in ruling out scurvy. If you are looking out for a home remedy that could make you look radiant and young, or if you are looking out for options for making your teeth look healthy and white, you could add a glass of orange juice every day in your diet. This will help you in ruling out the chances of any cardiovascular diseases and also helps in preventing cancer.